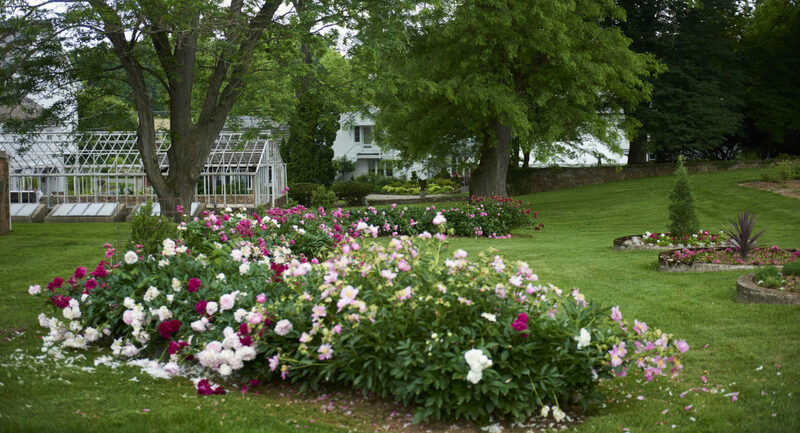 This is the birthplace of the organic movement in America. In the 1930s, Rodale Institute founder J.I. Rodale moved his manufacturing business from New York City to Emmaus, Pennsylvania. There he purchased a run-down, 63-acre farm outside of town where he began experimenting with a new concept that fascinated him: organic farming. The rest is history. 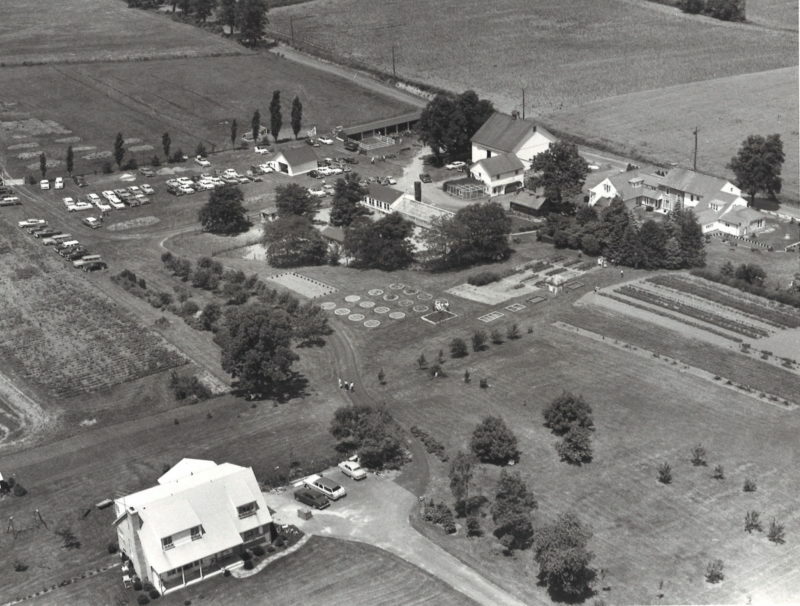 Rodale Institute eventually moved its facilities to our current home on 333 acres in Kutztown, Pennsylvania, but the original farm, now known as the Founders Farm, remains a part of our history and future. Once the site of experiments in agroforestry, the Founders Farm currently hosts a treatment-free apiary, CSA, and serves as overnight accommodations for guests of the Institute.